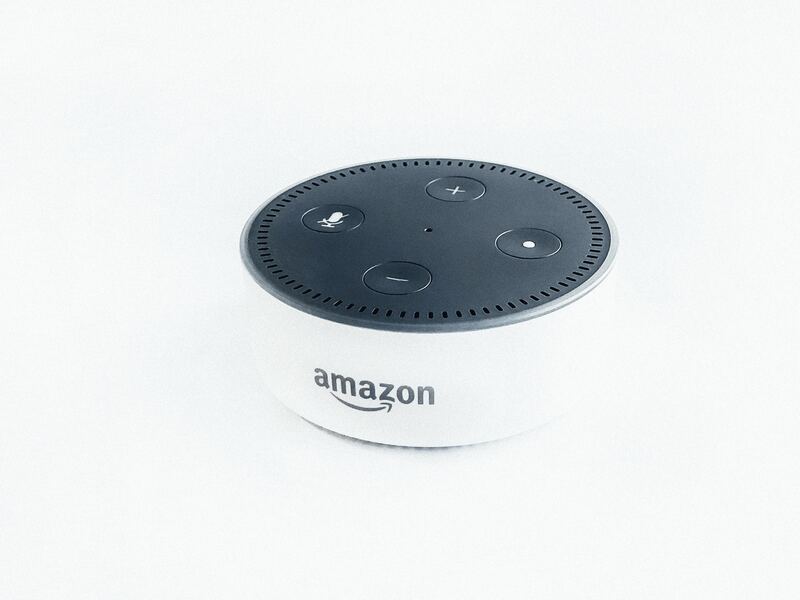 Goodbye Ms. Jones, Hello Alexa | Clarity Innovations, Inc.
As educators, our greatest fear may not be in the far-too-distant future: being replaced by machines. Granted, it doesn’t keep me awake a night—yet—but when I can hop in my autonomous car, order my coffee from a barista robot (Cafe X), and receive instant listening gratification when I shout out my song choice to Alexa, I have to wonder: am I next? I recently became aware of the The Singularity is Here graphic, which shows that machine intelligence is fast approaching the intersection between the insect and mouse brain. Based on the recent rate of growth, my children will interact with digital machines that are as smart as humans. Supposedly in 40 years, machines will even outsmart us! I can’t begin to imagine what that world will be like. While we are programming machines, are we creating machines that will ultimately program us? In a 1973 article from the American Scientist, “What Machines Can and Cannot Do,” it states “...the great increase over the past two decades in the speed of computation and in the complexity of machines, and our greatly advanced understanding of how to design algorithms to make machines perform the way we want, give to this question a much greater importance today than ever before.” Clearly, people have been pondering “machine vs. humans” for a long time, both in science and in science fiction. We can clearly see the advances of the machine brain in AI (artificial intelligence) when in a five-game match of Go, a Chinese 2500 year-old game, “AlphaGo” won four out of five games to the top-ranked international Go star. This near-perfection makes AI impossible to ignore, but what does AI mean for us as educators? It seems that Alexa has found her way into schools, but does she deserve a seat in the classroom? Is she a benefit or a distraction? Or worse, a cop-out of instant gratification instead of answer-seeking? The answer depends on the intent of the humanoids in the class. The Amazon Echo offers a number of built-in commands and “skills” that can be enabled on a smartphone. New skills come out every week and your students can even learn how to train Alexa by programming her with new skills. Would a classroom teacher find any of the following questions a reason to bring Alexa into their classroom? Perhaps teachers will not be replaced by robots in the near future, but having a personal assistant may prove to mean less time saying “just a second” to students and instead saying, “Ask Alexa.” Is that a good thing? Do you have a virtual assistant in your classroom? If so, how do you use it? If not, would you consider getting one? Why or why not? Let us know at blog@clarity-innovations.com!